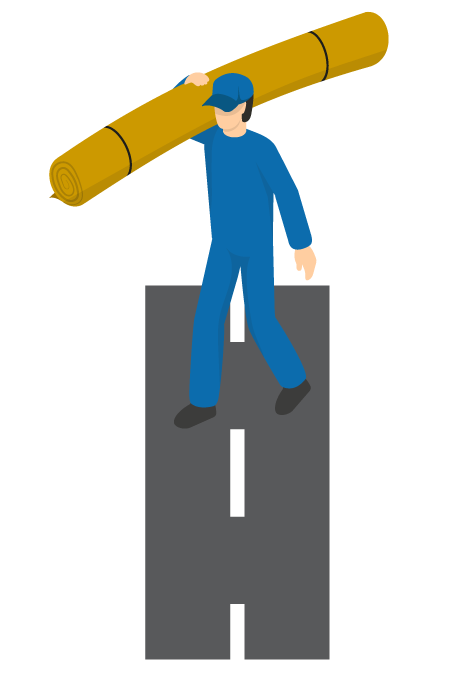 Leave the planning and heavy lifting to us. 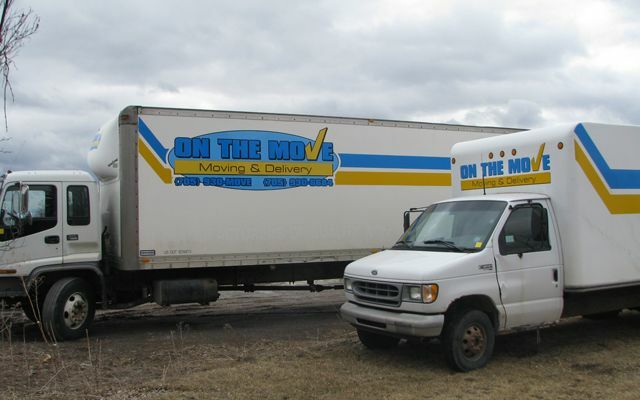 On The Move is here to lighten your load. 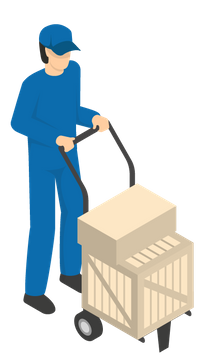 Your new home awaits; make sure everything arrives intact with our trusty service. Ease the transition of life’s next step. 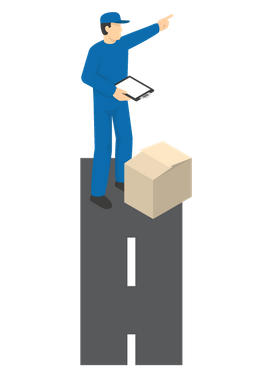 Don’t lift a finger with our handy downsizing services. Don’t feel boxed in! 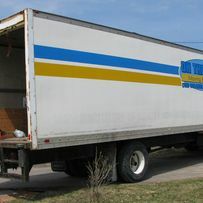 Let us secure and organize your stuff for convenience, peace of mind and extra efficiency. 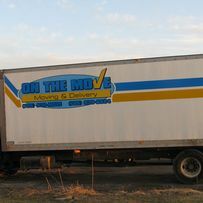 On The Move is a locally owned and operated moving company that is dedicated to providing our clients with the best customer service available. 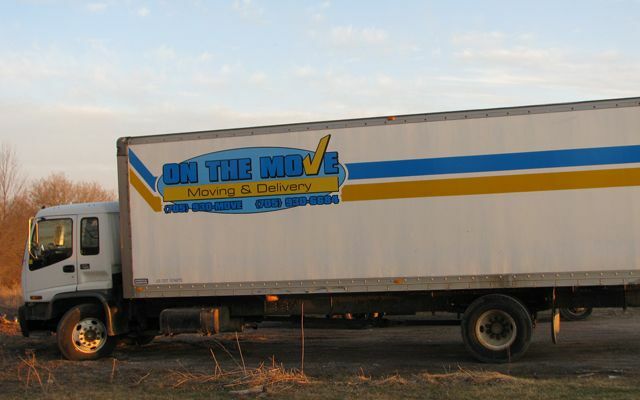 When it comes to moving companies for jobs in Peterborough, the Kawarthas, and the surrounding communities, On The Move has your best interests at heart. 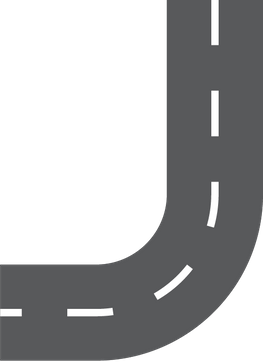 We believe relocating should be an exciting, stress-free experience and we do our best to accomplish this in a friendly, professional manner! 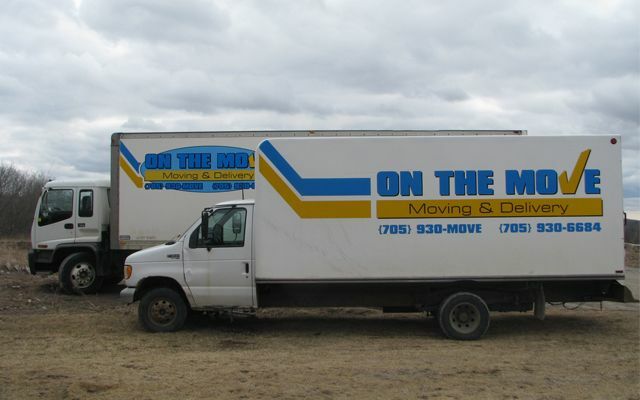 On The Move has 15 years of experience in the moving industry. 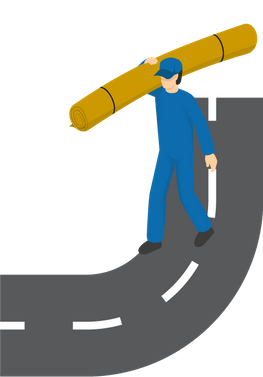 During this time we have proven ourselves to be reliable, efficient, and dependable. 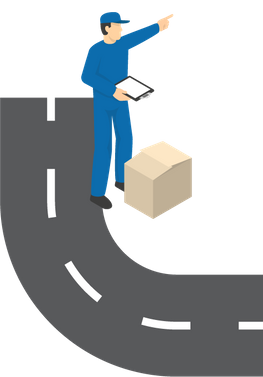 We are proud of our good reputation and have compiled a list of satisfied customers and excellent references. 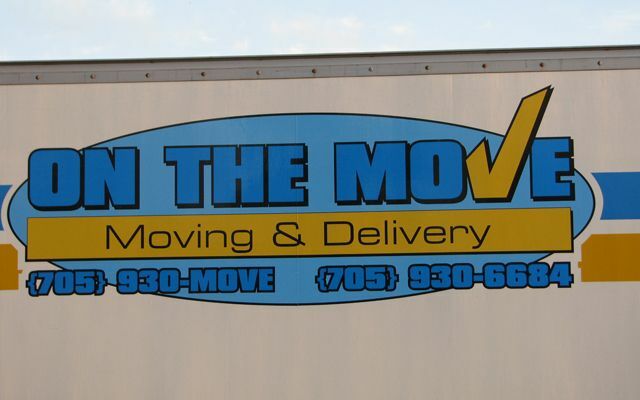 At On The Move, your satisfaction is our number one priority! 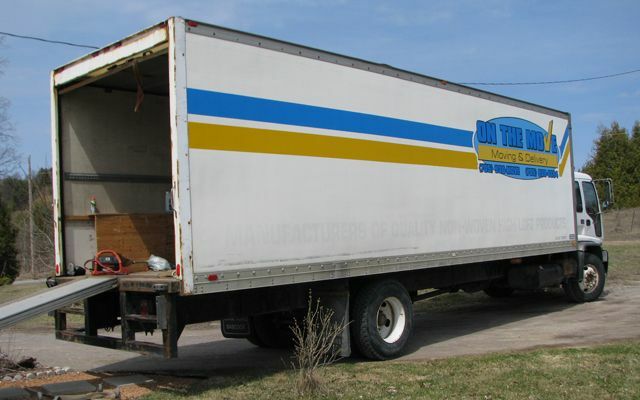 All of our employees are fully licensed and insured for your peace of mind. We appreciate just how valuable your possessions are to you and will protect them as though they were our own. 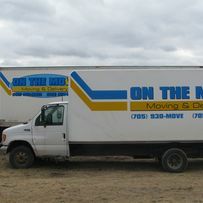 On The Move runs to all points in Ontario, specializing in the Peterborough, the Kawarthas and the surrounding areas. 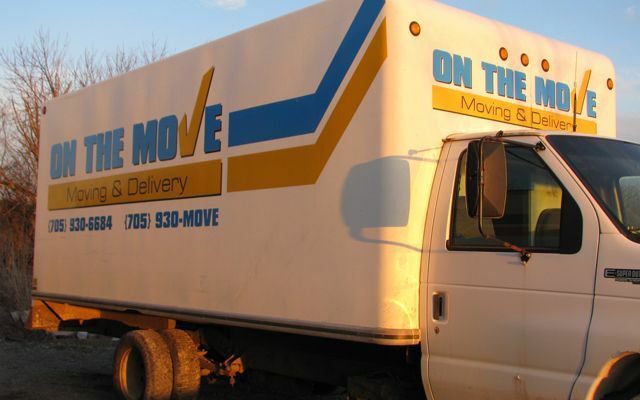 Contact us to schedule your move today! Read more from our many satisfied customers. Fred and Scott were very professional and got the job done even sooner than expected. They handled everything as if it was their own. Highly recommend. Thank you for a job well done! 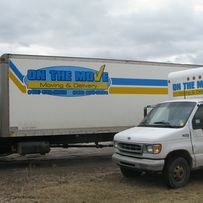 Two moves, one week apart, were done for family members and both jobs went smoothly. All of the staff involved were very professional, friendly and efficient. Best move ever!! 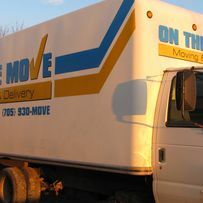 Was a very smooth move and guys doing the move were great guys!! Very careful with everything and very personable. 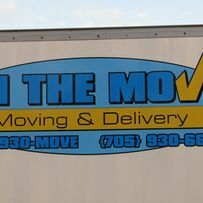 Would recommend On The Move to anyone looking for a smooth and stress free move!!! Excellent service.